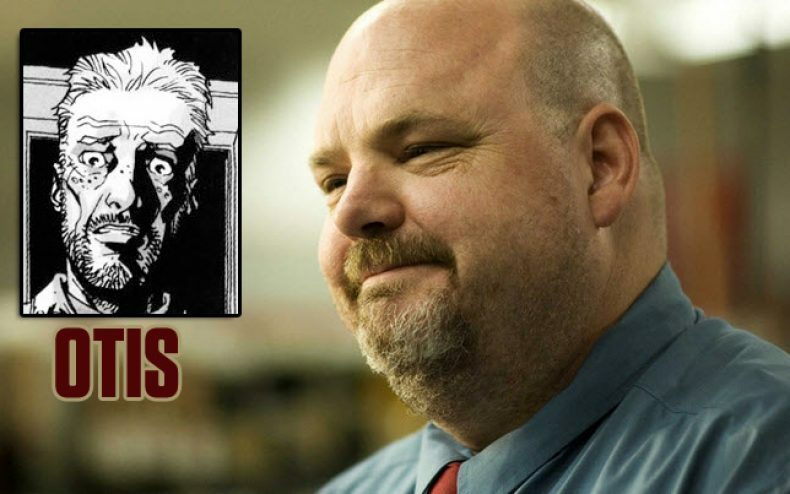 Casting has begun on season 2 of The Walking Dead, and we finally have some news on who might be coming to the TV series, Pruitt Taylor Vince. TVline.com broke the news earlier today that Pruitt Taylor Vince has been cast as Otis who will be introduced in season 2 when the show brings Hershel’s Farm into the action. Pruitt Taylor Vince has been in many TV shows such as the Mentalist and Deadwood, he also starred in some big screen movies including “Monster” starring Charlize Theron, and “L.A. Confidential” starring Russell Crowe. As we know the TV series and the comic don’t follow the same path, in fact they differ a lot in some areas so our insight to the future is limted especially with the role that Pruitt Taylor Vince will be playing. It wouldn’t be good to always know what is coming next or where exactly the show is going so the difference is a good thing. Hershel’s Farm which happens to be in the comic book will bring on at least three new characters. There is Hershel, his daughter Maggie and finally Otis where we think that Pruitt Taylor Vince will be a great addition. Now that Pruitt Taylor Vince has been added to the roster we are going to keep our eyes peeled for who will play Maggie and Hershel as it shouldn’t be too much longer now. I hope he shows up as a zombie somewhere i the film. I mean IN the show.